At Broadstone Heights, all of our one, two, and three bedroom apartments homes are equipped with convenient apartment features that will help improve your everyday life. In select homes, we welcome you in with wood-style flooring leading directly into your spacious modern kitchen where you can cook up some memorable household meals. And after you eat, make clean up a breeze with your time-saving dishwasher. Our homes are equipped with refrigerated conditioning units and cooling ceiling fans to keep you refreshed on warm summer days, while our walk-in closets offer the perfect space to keep your wardrobe clean and organized. 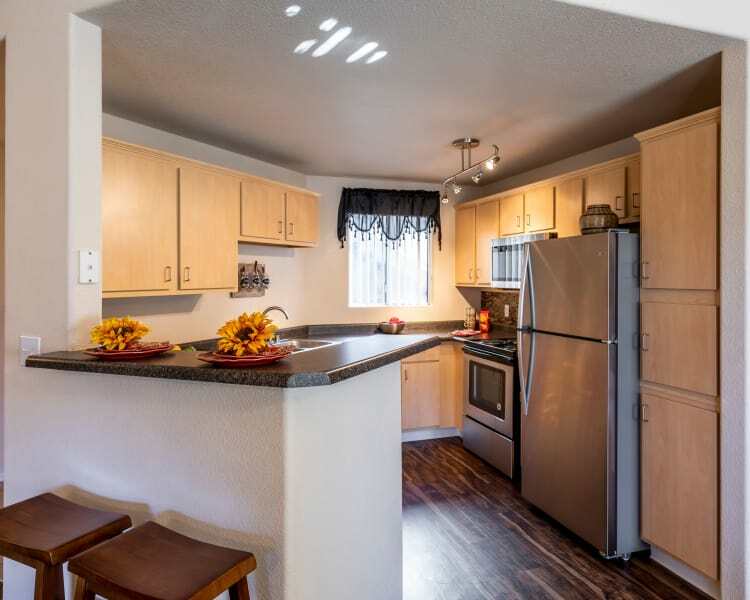 Make your life easier with our modern apartment features at Broadstone Heights nestled in Albuquerque’s premier Far Northeast Heights neighborhood. Welcome Home to Broadstone Heights! Our garden-style community in Albuquerque, NM, is designed with luxurious community amenities to keep you relaxed at all times. Enjoy your weekends to the fullest with our resort-style, year-round pool and barbecue grills that are perfect for entertaining friends and family. 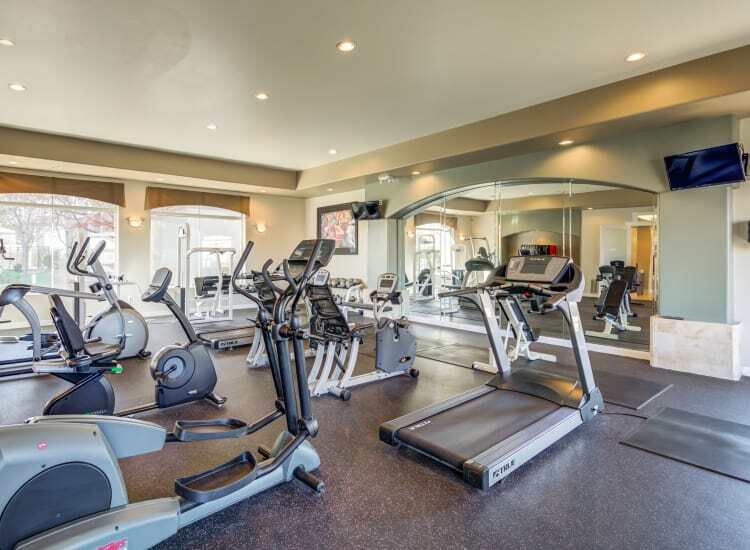 If you need a change of scenery, get some work done in our business center and then take a mental break with our 24-hour fitness center. For your convenience, we offer online rental payments to ensure you will never be late on paying your rent again. Start living the life you've always desired at Broadstone Heights. Call our professional onsite management team today to schedule a tour so you can see everything we have to offer first-hand.